The goal of each conference is to create an atmosphere of openness and change, and to give practical, Biblical instruction to strengthen marriages. 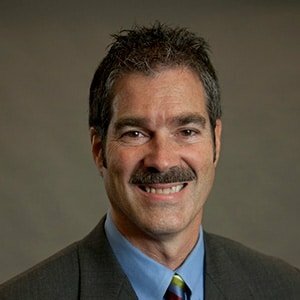 A conference typically consists of 2 sessions Friday evening, followed by 2 sessions Saturday morning. Some other options are to have your conference on a Monday and Tuesday night, or a Thursday and Friday night. We are flexible and willing to work with you and your organization to develop a conference that will meet your specific needs both in time and topics covered. Additional sessions/topics can be added to customize a conference that will meet your specific needs. Your conference can be held at your church, or at an off-site location as a retreat. 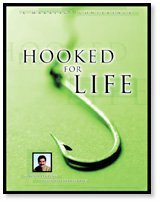 Hooked for Life by Joe Ulveling – Contact Joe via email or at 573-636-0400 Ext. 344 to order the book or the 8 week small group video series. Created on the principle that the family provides the foundation for society, the ministry offers a wide range of tools to help families become stronger. Tools that help you communicate more lovingly and effectively. Tools that help you rekindle the romance. Tools that help you become the very best parent you can be. By offering tools for change, FamilyLife empowers people to live in love instead of in anger. And thus the world is changed, one home at a time. Focus on the Family is a global Christian ministry dedicated to helping families thrive by providing help and resources for couples to build healthy marriages that reflect God’s design, and for parents to raise their children according to morals and values grounded in biblical principles. 1 For Life is a Christian ministry designed to help couples strengthen their marriage relationships. Our goal is to provide truly practical and life-changing direction for marriages, for God’s Glory! Mark 10:7-9 states that the husband and wife are no longer two, but that they are one flesh. It’s God’s plan that we remain 1 For Life!